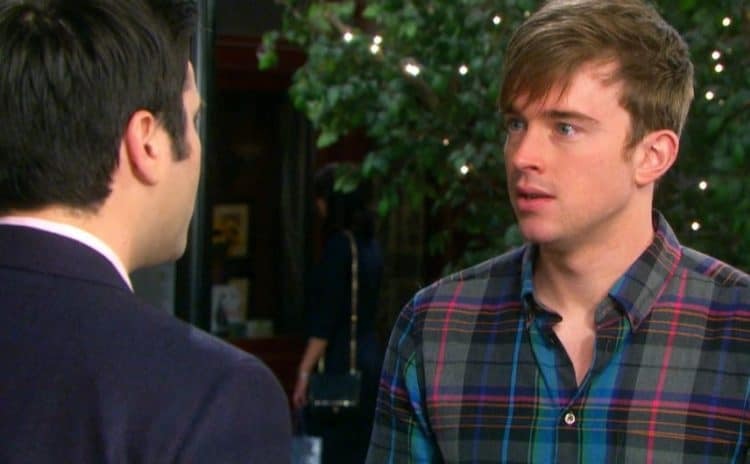 Days of Our Lives Spoilers: Can Will and Sonny Figure things Out? 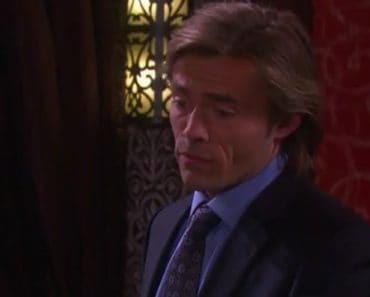 Days of Our Lives fans are not surprised to see that so many things are going down already this week. 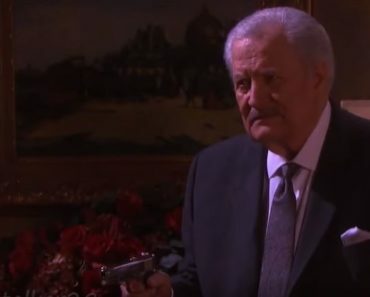 For one, we are just not all that surprised that Eve has made the decision to keep a secret from Brady, and that she’s got Victor on her side to make this happen. We aren’t surprised because she is that kind of person, and that’s the kind of thing she does to benefit herself. She’s also the kind of person who doesn’t seem to learn her life lessons as they happen to her, and she knows working with Victor is always a mistake that she should not make. She will not change her mind about that, though, and there is very little we can do but shake our heads each time we watch her make the same mistakes over and over again. And then there is Leo. 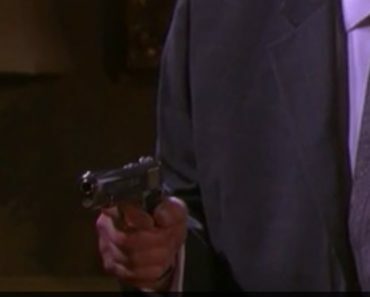 He’s dead, and Will and Sonny have to face the fact that they are involved. They’re learning more about this situation every day, and it’s not always good news. They have decided that they have to face this problem, but they aren’t facing it well. 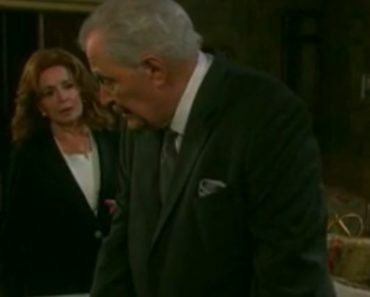 But we are more interested in the fact that Gabi will not let this situation go, and she now has Kate on her side. 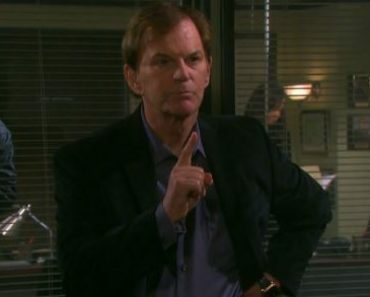 Steve was shocked when he overheard the conversation between Kayla and Jennifer, and he’s not sure what to think of it. He’s confused and not sure how to handle what he heard, but we think he will make a decision that doesn’t benefit anyone else. And then there is the fact that Chloe is going to spend too much time focusing on spending her time with Eric talking about her issues with Lucas. She doesn’t need to do that, and it’s not going to make things easier on any of them. Is there something going on with Hope we don’t know about these days? She’s all over the place in terms of her fans loving her, people posting photos of her online, and everything else. We get to see that someone posted an older photo of Hope and a long description about how she’s the most amazing character in the history of basically ever. Not that we disagree, but we are wondering what kind of magic she’s showing us these days that has fans all over her like she’s she answer to everything. She’s amazing, and we want to know how she does it. This is going to be the moment that we all fall apart. Chad and Abigail will feel the baby she is carrying kick for the first time. This is a moment during every pregnancy in which parents typically feel some beautiful moment in their heart. They love it, and they want to embrace and savor the moment. Except, this is not a traditional pregnancy, and she is not happy with the entire situation. There is very little she can do to make this situation work for her, and it’s been a bad situation from the start. She’s coming around to being all right with this baby, and she’s going to be happy in this moment. Chad, on the other hand, is going to feel the first physical signs that someone else has given his wife a baby. Of course, we all know that no one but Chad has given his wife a baby. This baby does not belong to Stefan, and that’s all Gabi’s doing. And now Kate is aware of this, and there is going to be a major fallout. You see, Gabi is going to be there to give Chad all the love and support he needs so that he can move on. With her, of course. And we think he will leave his wife with the gentle support and subtle nudging from both Gabi and Kate – and they have no idea just how badly they are damaging their future with him when he finds out this baby is his all along. And he will find out.